Today we’re highlighting three organizations that use Rallybound for endurance events. 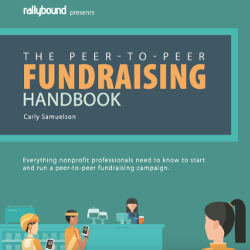 Nonprofits of all sizes can learn from their approach to start their own endurance fundraising. 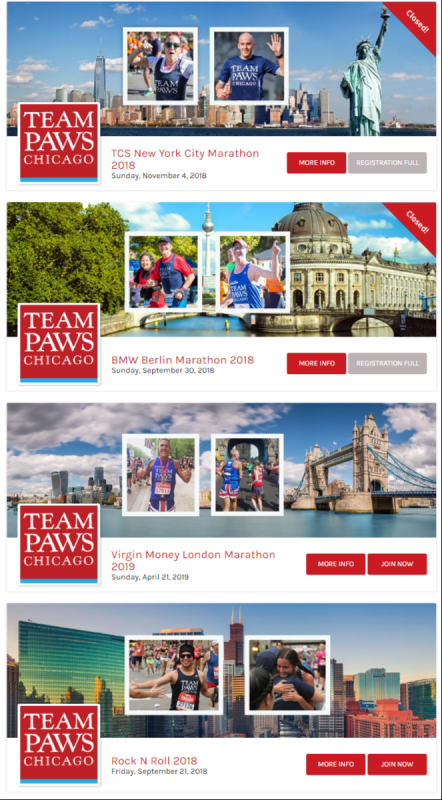 PAWS Chicago, and animal welfare organization, has a page dedicated to race events around the world for fundraisers to participate in. This includes many popular marathons in major cities such as New York, London and Las Vegas. This is an excellent way to break geographical fundraising boundaries. PAWS Chicago has a global supporter base that shouldn’t be limited to events in Chicago, so they chose to expand their reach globally through endurance event fundraising. Takeaway: Don’t be limited to your location, expand your boundaries. By setting up campaign pages for marathons in different cities, passionate supporters can get involved in events no matter where they are. Mud runs are a popular type of endurance event in which participants run through a mud-covered obstacle courses to add an extra layer of challenge over more traditional events. Mud runs are certainly not for everyone, but if a nonprofit’s supporter base is open to new adventures, this can be a very fun event. For example, the Sierra Club has a campaign page set up for supporters to take part in a third party mud run event. 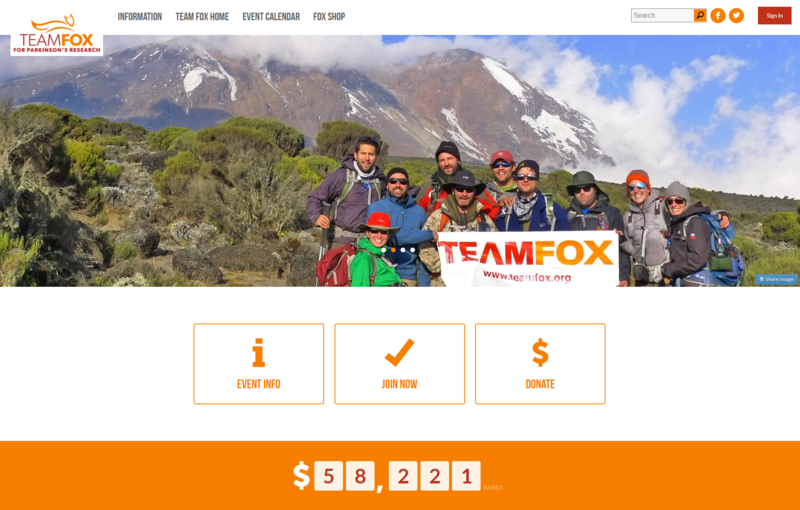 The page also informs supporters of the 3 different races they could participate in, who also have an option of creating a team of fundraisers. The Sierra Club also uses fundraising incentives to motivate its fundraisers, offering prizes at fundraising benchmarks. Similar to setting up a marathon page, as we discussed above, this is also a cost-effective way for organizations to expand into endurance fundraising, with a unique twist. Takeaway: Know your supporters, before setting up a page for an event such as a mud run, be sure that this will attract your supporter base. An organization’s cause and average supporter persona can indicate interest and motivation to get involved. Takeaway: Don’t be afraid to diversify. Large organizations can add different types of endurance events to appeal to a wide audience and keep fundraisers engaged and motivated.